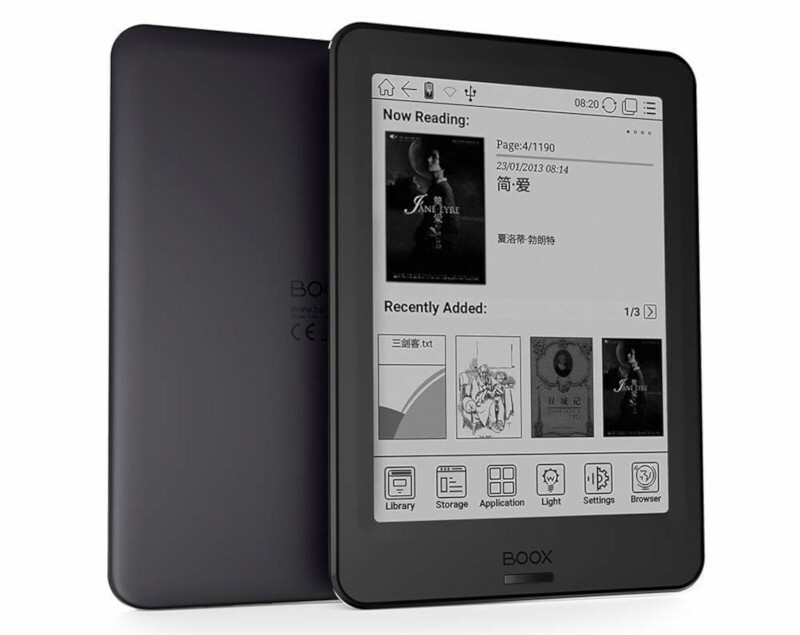 The onyx boox Poke with a 6-inch 300 ppi E Ink screen and adjustable frontlight color has turned up for sale on Amazon at a reasonable price. It’s not from Onyx’s official Amazon store but a different seller has the&NBsp;Onyx Boox Poke available for $149 with free shipping. But note the shipping date is a few weeks off so it probably ships from China. Some of the details are wrong with the description at Amazon; you’re better off checking this Book Poke page on Onyx’s website for an accurate list of specs and features. This is the basic Poke model, not the Pro version. 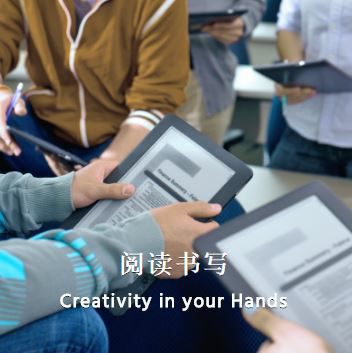 But is still has decent specs with a quad-core 1.2GHz CPU, 1GB of RAM, and 8GB of internal storage space. It also has WiFi and Bluetooth, capacitive touch, and a frontlight with both warm and cool colors. The battery is listed as 2500mAh. The overall weight of the device is about 170 grams. It runs an older version of Android (4.4) so it’s not going to be a very good option if you want to install Android apps, but Onyx’s bUIlt-in reading app is pretty solid and supports several formats, including PDF, EPUB, TXT, DJVU, HTML, RTF, FB2, DOC, MOBI, and CHM. Plus it supports Adobe DRM. Onyx’s other deviCES have been updated to Android 6.0 so it’s rather odd that they’re still using their older Android 4.4 software on this model.